Isn't this lovely? 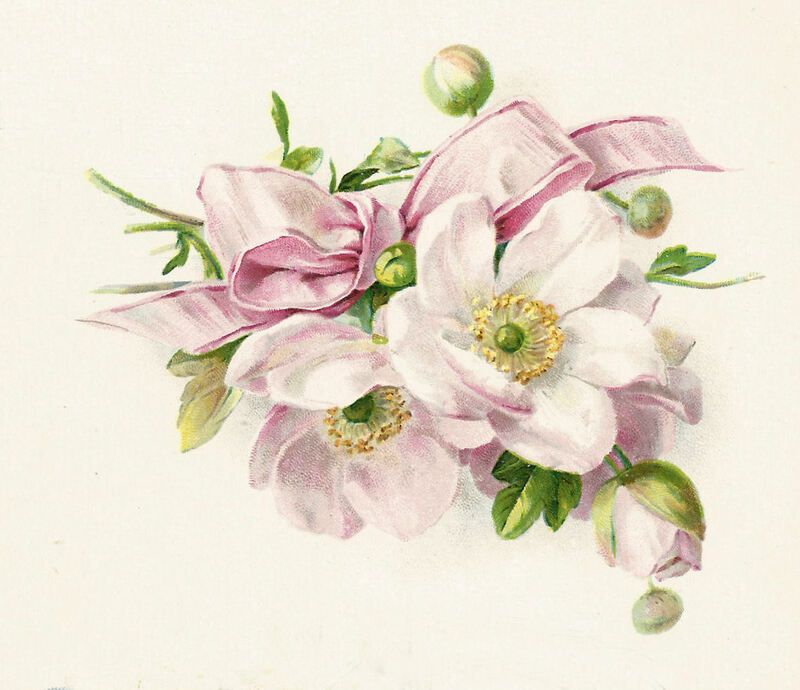 This is a beautiful Dogwood Flower illustration from a vintage baby book. 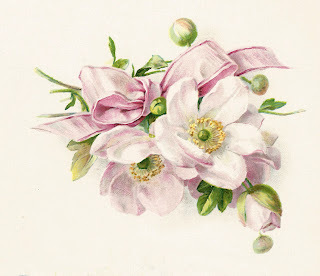 I love the big, pink bow gathering the pretty bouquet of flowers and buds. I hope you enjoy!